Courtesy of Amanda Breslin, EXP Realty LLC. 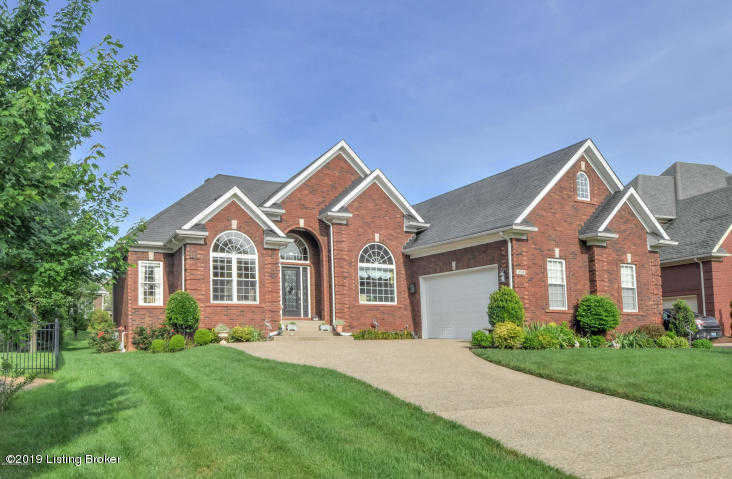 Meticulous is the word that best describles this home in Little Springs Farm. From the moment you walk in the door, you know this home has been very well cared for! The gorgeous hardwood flooring adds to the bright natural sunlight throughout the open, main living areas. The granite in the Kitchen and baths is exquisite! The split floor plan offers privacy and the sitting room off the Master is the perfect haven. The back deck offers a retractable awning and is perfect for entertaining! The unfinished basement is just waiting for your finishing touches. Upgrades galore in this home; irrigation system, custom blinds and retractable awning are just a few. You owe it to yourself to see this house in person; it won’t disappoint! © 2019 Steve Hughes and Grace Patterson. All Rights Reserved. Information herein is deemed reliable but not guaranteed and is provided exclusively for consumers personal, non-commercial use, and may not be used for any purpose other than to identify prospective properties consumers may be interested in purchasing. Copyright © 2018 Greater Louisville Association of Realtors®. All Rights Reserved. Copyright © 2019 Greater Louisville Association of Realtors®. All Rights Reserved.